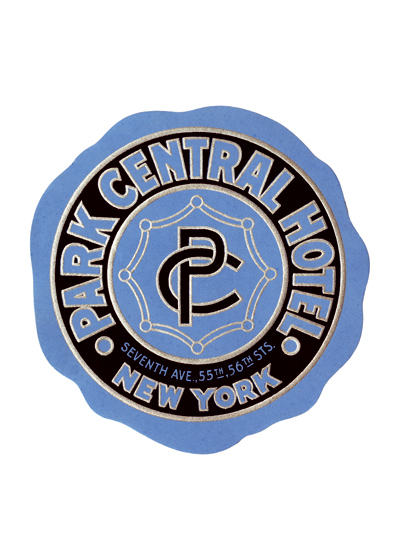 Named Park Central because of its close proximity to, but no actual views of, Central Park, it is a historic building with an extensive history. Named Park Central because of its close proximity to, but no actual views of, Central Park, it is a historic building with an extensive history. It has housed such iconic figures as Jackie Gleason, Mae West, and Eleanor Roosevelt, who kept a suite there. Built in the pre-Depression late-twenties, its grand opening took place on June 12, 1927.